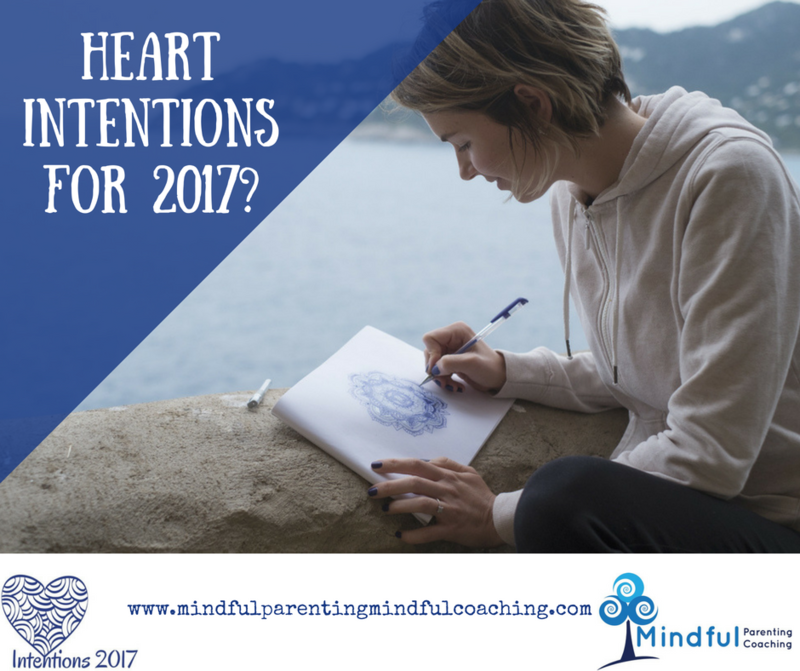 HEART INTENTIONS 2017: WOMENS CIRCLE | Register now! This year-long series of monthly women’s gatherings is designed to move us beyond surface-level goal setting to deep personal intentions that resonate on a soul level. 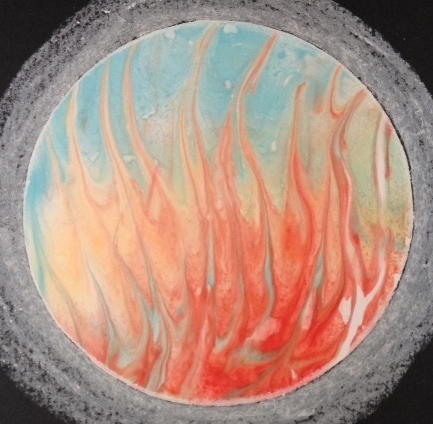 Share our experiences and support each other in our online sacred circle. 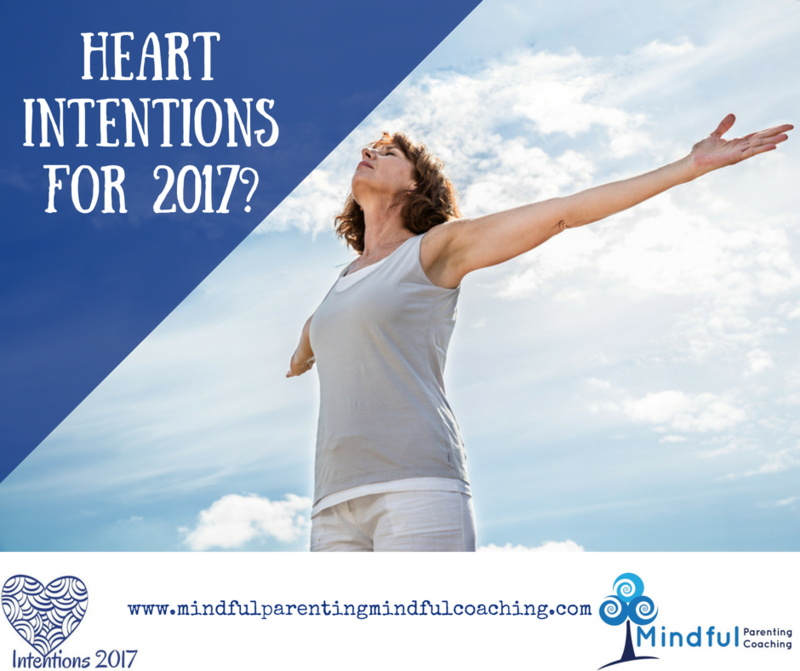 Make 2017 your year of abundance by joining a community of like-minded women as we journey to the heart of our deepest intentions in a safe, nurturing environment. WHEN: 4th Tuesday of every month; Next meeting is on 28th February. Sara Phillips is a mindfulness practitioner who has just finished studying the Power of Awareness course with Jack Kornfield and Tara Brach. She is also a NLP practitioner, a parent and life coach and an experienced workshop facilitator who has taught mindfulness to parents, children, teenagers and schools. Sara’s experiences as a mother, coach and family support worker have shown her that women who nurture themselves are able to find creative solutions to the challenge of balancing our many roles with personal fulfilment. Her intention is to create a community of women who support each other to live mindfully and abundantly. be in a supportive community of women with mindfulness, deep nurturing, creativity & spirit. 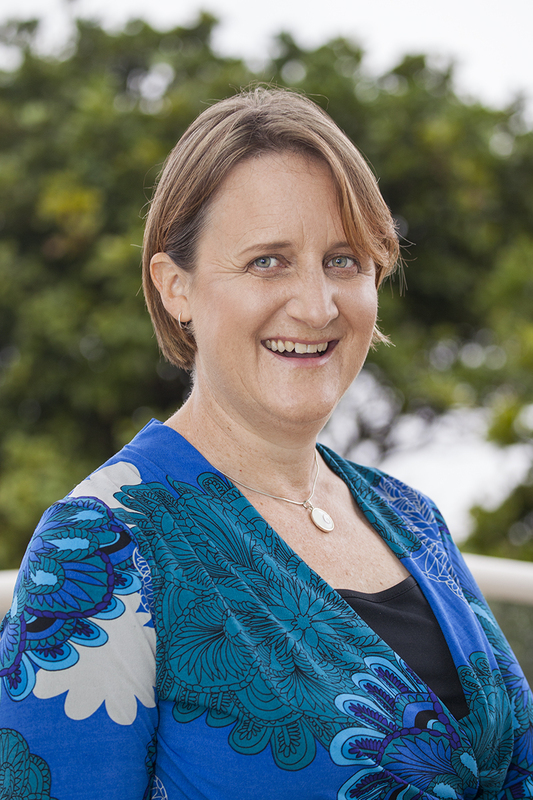 Sara will integrate all of her experience as a life coach, NLP practitioner, mindfulness practitioner and creative spirit to facilitate this transformative group. just one of the mandala exercises we will do. 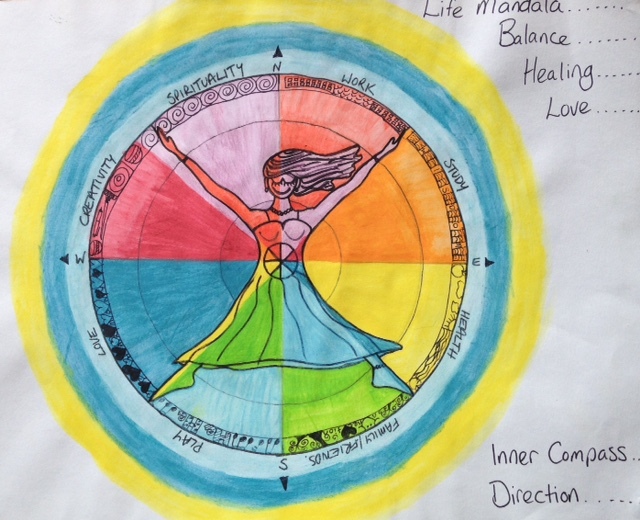 Mandalas: using your right brain and being creative allows you to access and program your subconscious and create a visual reminder of your deep intentions. 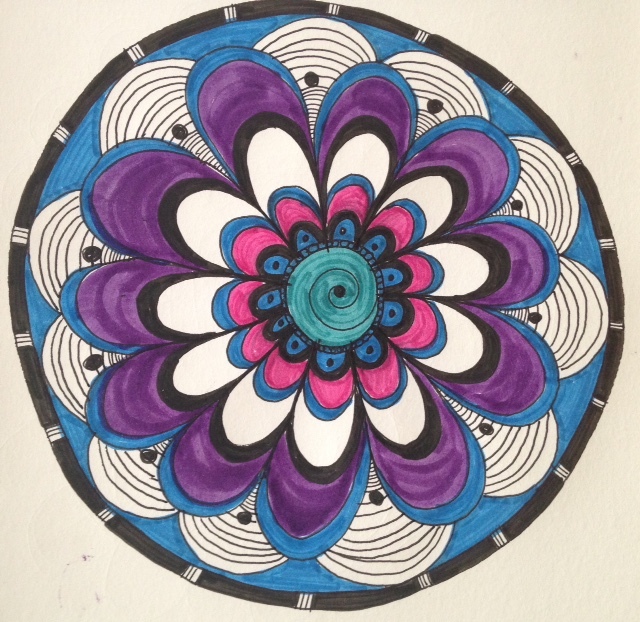 Being creative with mandalas is also a very mindful and calming activity. No prior experience necessary. Mapping Intentions: 'Plant the seeds of deep intention and little by little things change.' Jack Kornfield. Reflective coaching questions will help you to identify what really matters to you and empower you to set realistic intentions to create more of what is important in your life. Sharing your intentions in a supportive group monthly will help to inspire you and I love the accountability of reporting in to a group. An A4 or bigger art journal. Shining Year in Life or Biz workbooks and / or diary by Leonie Dawson http://leoniedawson.com/ are optional but will compliment these sessions beautifully. 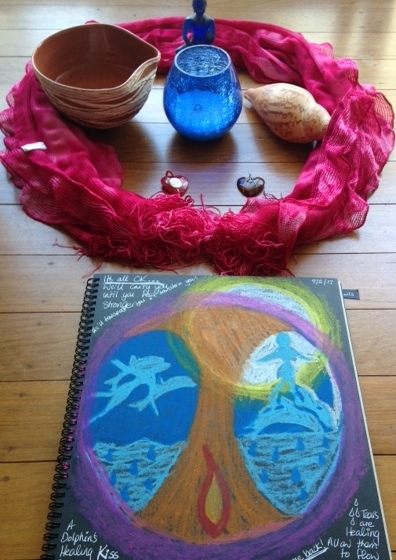 In Port Macquarie & also online (recorded material) and online in our sacred circle. 100% satisfaction guaranteed: if you are not happy with the content after the first month full refund supplied. Info, readings, audio & video will be added each month as we progress. How to make a Seed of Life or Flower of Life Mandala? What matters to you? What is most important for you? Welcome to our October Heart Intentions Circle. Journal: What do you REALLY want to say YES to and say NO to in 2018?